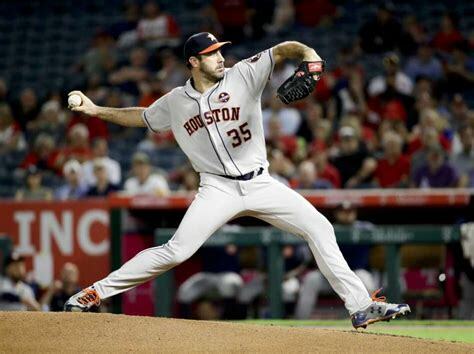 Slumping Astros host soaring Astros Wednesday in Interleague play. Baseball Expert Picks are winning at a remarkable rate and will continue through the 2018 World Series. The enigma for Colorado Rockie fans continues regarding their team in 2018. 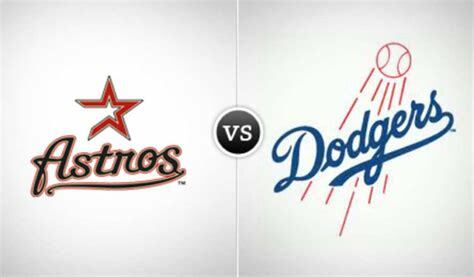 Not that anyone’s complaining, they began August with four consecutive losses followed by two wins, only to drop three straight, and now they’re riding a four-game winning streak after Tuesday’s 5-1 road win in Houston. 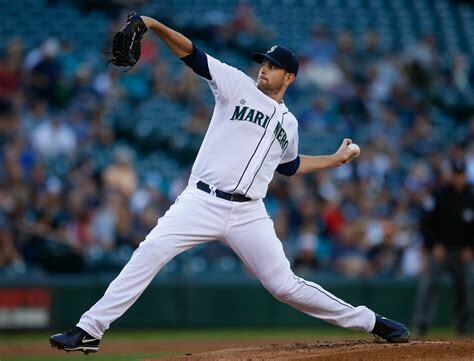 Left-hander Tyler Anderson (6-4) with a 3.94 earned run average will try to complete the series sweep and get revenge on an 8-2 home loss vs. Houston last month. 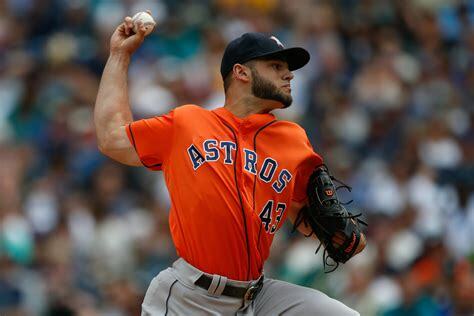 Houston Astros manager A. J. Hinch believed his team would be ready for Colorado after they were swept by divisional foe Seattle in their previous home series and now cling to a game lead over second-place Oakland in the standings. Hinch watched his team get off to a 1-0 lead Monday, but it was short lived after Nolan Arenado went deep giving Colorado a 2-1 lead and Trevor Story home run in the eighth inning sealed the game. 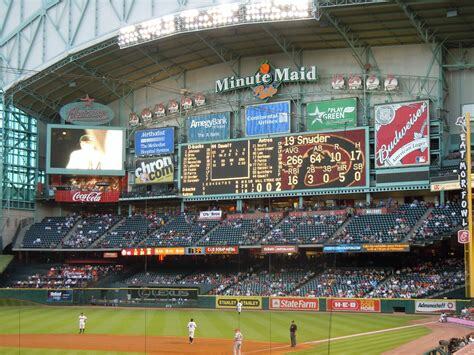 Wednesday’s game time is 8:10 PM EST at Minute Maid Park in downtown Houston, Texas. Local Television Networks will be broadcasting. The Opening Betting Line has Colorado as a +190 road underdog. The betting odds total is seven runs for Wednesday’s contest. A split with the reigning World Champions should be okay with Colorado manager Bud Black, no matter what happens Wednesday they’ll be in Atlanta Thursday for the start of a crucial four-game series against another first-place team. The Rockies have a 12-5 road record vs. American League opposition in 2018, and only Pittsburgh is better. 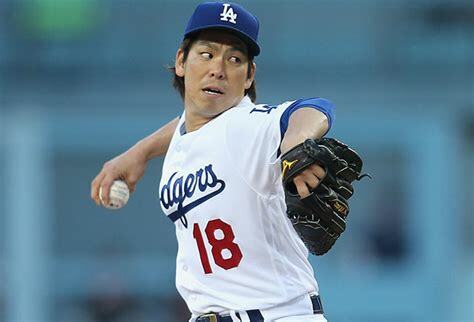 Colorado is currently a game out of first place in the NL West but a more consistent effort each game will be needed for the next month, and a half from their twenty-third ranked pitching rotation. Although German Marquez did a masterful job Tuesday in what could be described as his best performance this season, they’ll need more just like it. The betting odds under has come in five of the Rockies last six-games which are an indication the rotation is coming rounding into form, but they over is 7-1 the previous eight times Tyler Anderson has been on the mound. Infielders Arenado and Story lead the Astros in the batter’s box, both came through in a big time way and have been clutch all season. Bovada.Lv list the Colorado Rockies at 18/1 to win the 2018 National League Championship Series. 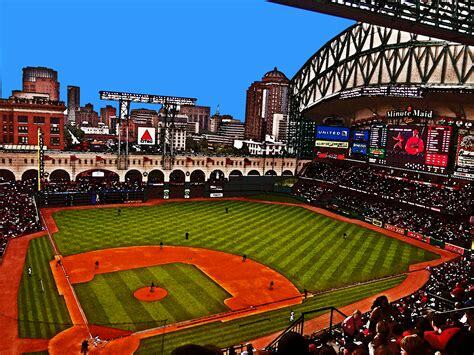 The Houston Astros are 32-29 in front of their home crowd in contrast to their forty-one victories away from H-town which is second to Boston. 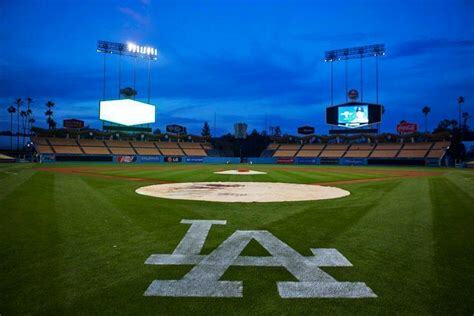 Whatever the reason they’ll get to put the theory to test as they begin a nine-game road trip in Oakland on Thursday, August 16th, then it’s on to Seattle for three, before returning to Southern California for a three-game set against the dangerous Los Angeles Angels. Houston fans along with management are finding out first hand how essential the services of second baseman Jose Altuve is; he’s been out since July, 25th with a knee injury and expects to return later this month. Also, right fielder George Springer is on the 10-day disabled list with a sore thumb. 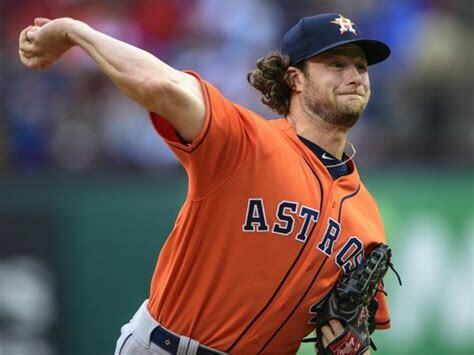 Major League Baseball’s top-rated pitching staff will try to get back on track with Gerrit Cole and his Twelve victories taking the hill; however, he’s dropped his last three outings with all three staying under the total runs. Bovada.Lv, list the Houston Astros at 4/1 to win the 2018 MLB World Series.